You MUST have D3 Core to use this mod! <-- Click to get! 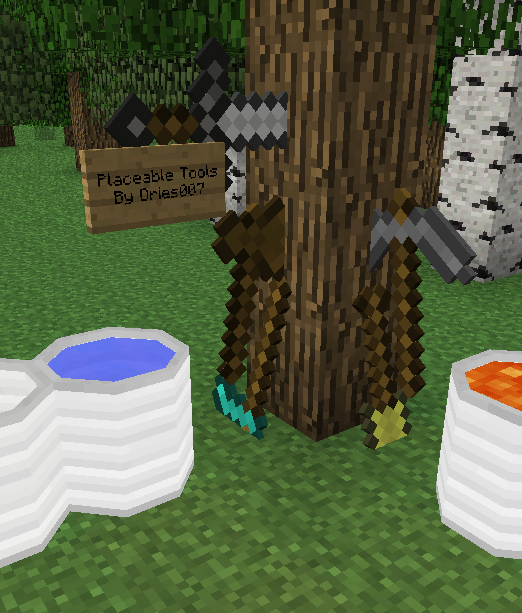 Allows players to place tools and buckets in the world! Hold shift and then click to place the item. Get up to date builds here or Use the Issue list! Don't forget the crash log!